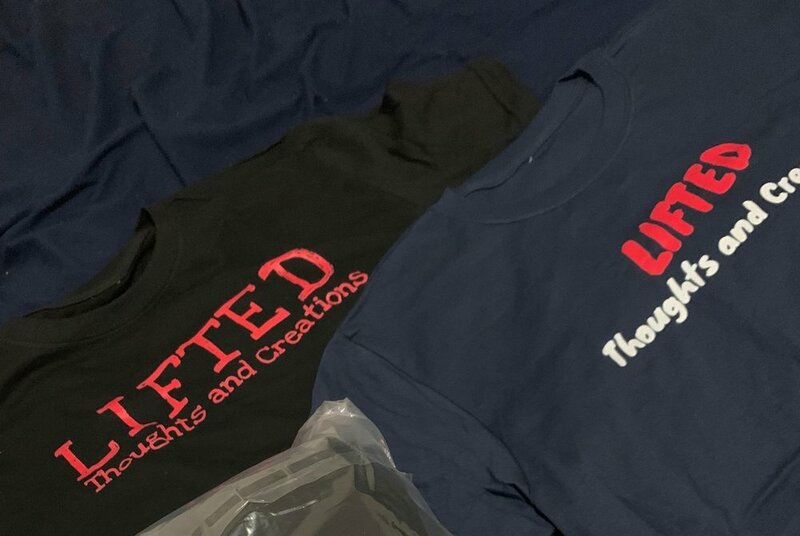 Welcome to Lifted Thoughts and Creations, where our knowledge and expertise can help LIFT you to the next level. Our services include Squarespace Development, Website/Social Media Management, Graphic Design and much more! We specialize in web development and site maintenance for individuals and small businesses looking to branch out and appeal to the masses. We are here to provide both innovative thoughts and creative solutions to ensure your web design and maintenance requests are well taken care of. Submit your request for any of our services. We will respond at out earliest convenience. Head over to our shop now to pick up some branded merch to show your support! Find out about our ongoing web development projects to stay ahead of the competition!